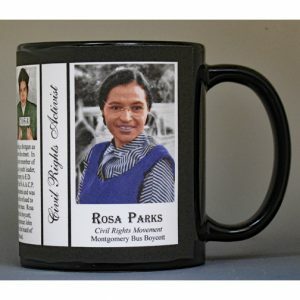 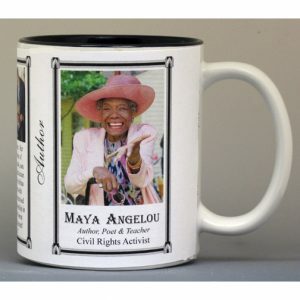 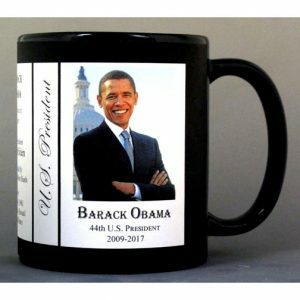 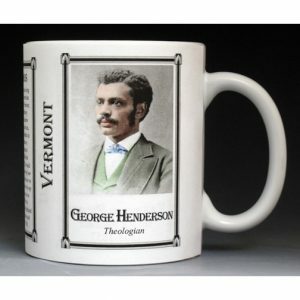 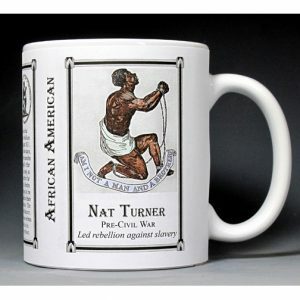 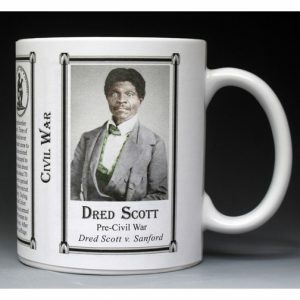 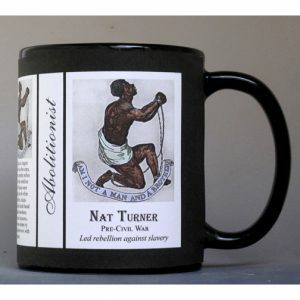 This Christian Fleetwood mug is part of a collection of African American biographical mugs. 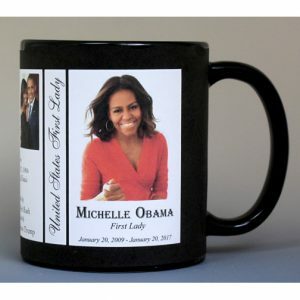 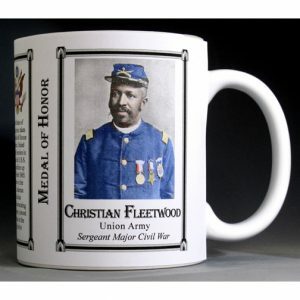 An image of Christian Fleetwood and a short biography are features of this history mug. 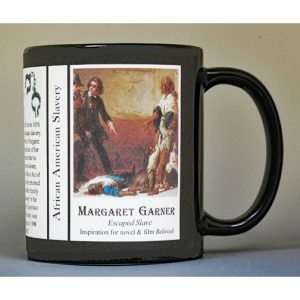 The James Daniel Gardner mug is part of a biographical series profiling unique individuals and includes an image of James Daniel Gardner and a short biography. 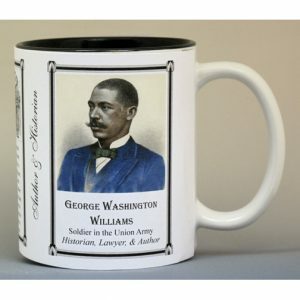 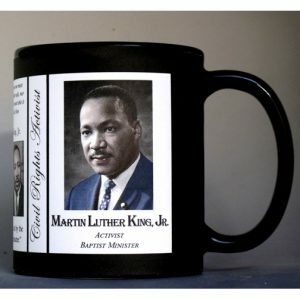 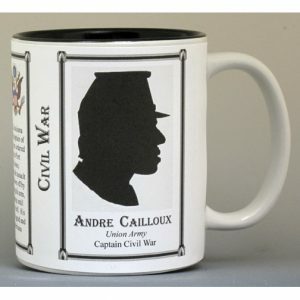 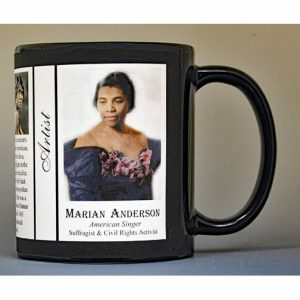 The Algernon Jackson mug is part of a biographical series profiling African Americans who shaped the history of the United States of America. 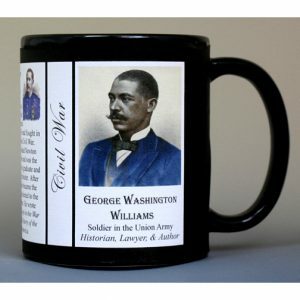 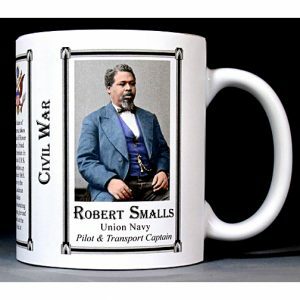 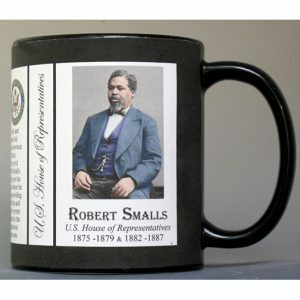 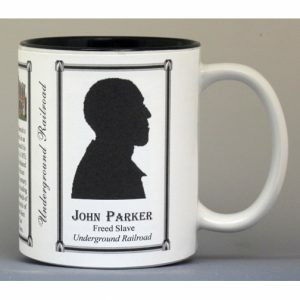 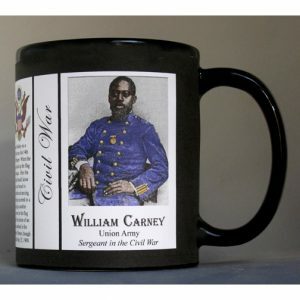 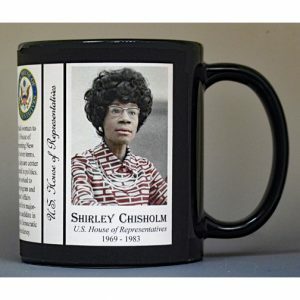 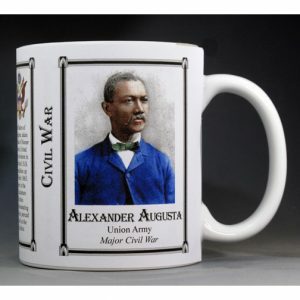 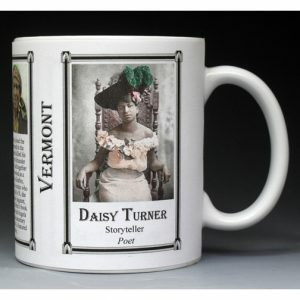 An image of Algernon Jackson and a short biography are features of this history mug. 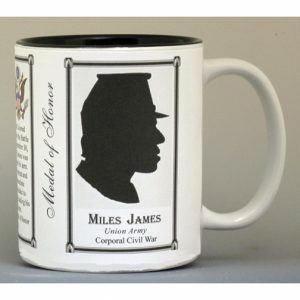 The Miles James mug is part of a biographical series profiling unique individuals and includes an image of Miles James and a short biography. 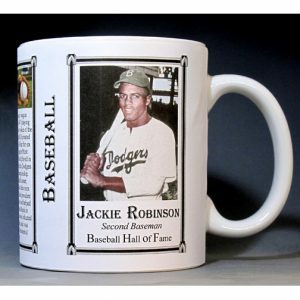 The Jack Johnson mug is part of a biographical series profiling unique athletes in a variety of arenas from baseball to rodeo. 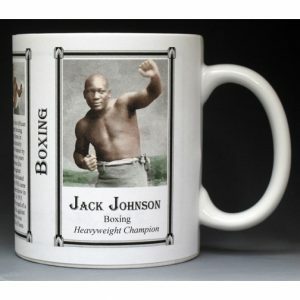 An image of Jack Johnson and a short biography are features of this history mug. 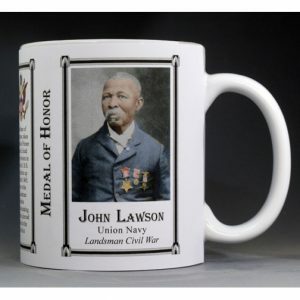 The John Lawson mug is part of a biographical series profiling unique individuals and includes an image of John Lawson and a short biography. 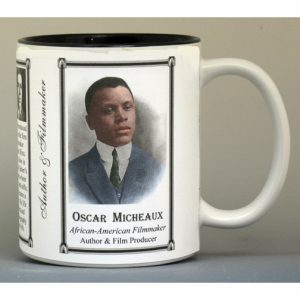 This Oscar Micheaux mug is part of a biographical series profiling unique authors and includes an image of Oscar Micheaux and a short biography. 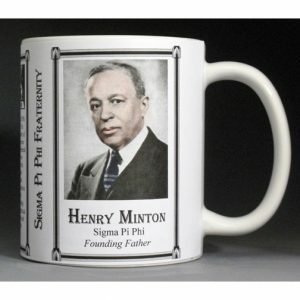 The Henry Minton mug is part of a biographical series profiling unique individuals and includes an image of Henry Minton and a short biography. The Bill Pickett mug is part of a biographical series profiling unique athletes in a variety of arenas from baseball to rodeo. 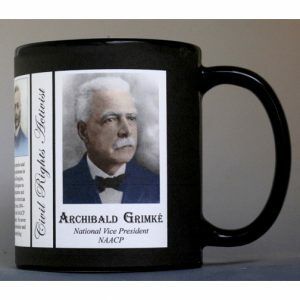 An image of Bill Pickett and a short biography are features of this history mug.